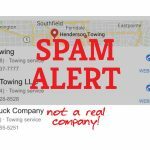 Earning positive online towing reviews is a vital part of your towing company online marketing. The most recent data shows 86% of consumers read online reviews when choosing companies. But effectively achieving a healthy review count and quality can be a challenging task. Fortunately, there’s a piece of old technology in the midst of a resurgence that can make it easier for you to gather those positive reviews – the QR code. Until recently, using a QR (Quick Response) code for any form of marketing was an uphill battle. 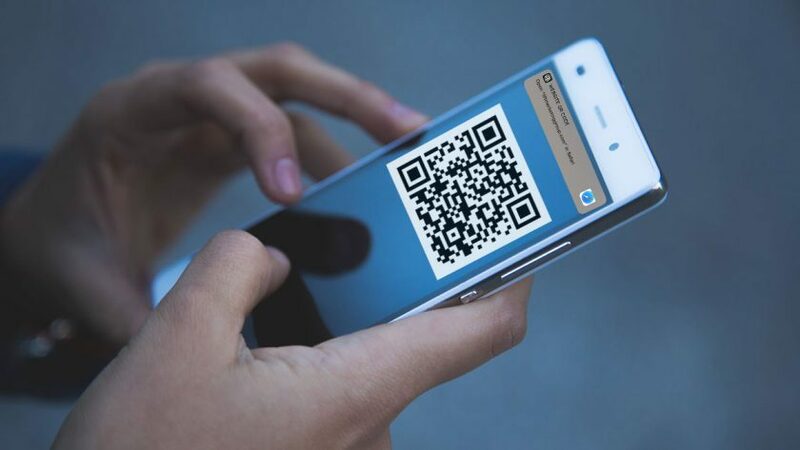 Consumers had to download a separate app used for reading QR codes, which meant there were several steps between the QR code and the end result – a burdensome process that didn’t work. In September 2017, Apple released their iOS 11 update which included a native QR code reader within the camera function. This meant that 120 million iPhone owners (in the United States) could now read a QR code by simply holding their camera over the code – no third party app necessary. Below is an active QR code. If you have an iPhone and are reading this on a desktop computer, open the camera function of your phone and place the QR code within view. A notification will prompt you to follow through to the landing page, in this case, our Online Analysis request. Now, create one for your towing company reviews. 1. 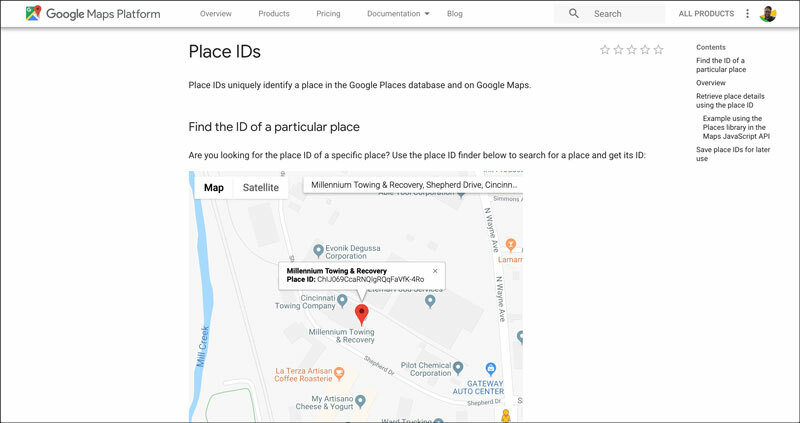 Go to Google’s PlaceID Lookup Tool. 5. Return to the second browser window and paste it onto the end of the URL. Before hitting enter, copy this full URL. 6. Go to QR Code Generator, select “URL,” and paste the URL into the text field. 7. 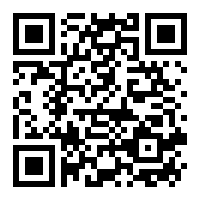 If given the option, click “Shorten URL,” which will produce a more easily-read QR code. 8. Click “Save,” name your QR code file, and save it as a PNG. I’d like to ask you a favor… if you hold your phone camera over this QR code, it will direct you to our Google listing. Would you mind leaving us a review and sharing your opinion? If you write 20 words, it should only take a minute or two. 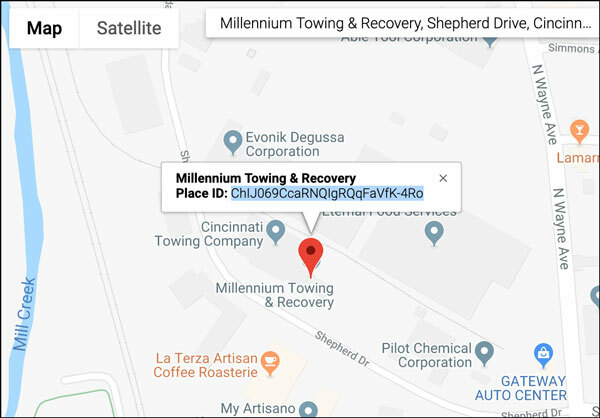 Your comments would help others looking for a reputable towing company…and it would help us to remain a strong business in the community. Thanks a million! I look forward to reading what you write. 2. 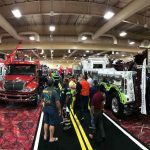 Print out a large QR code and affix it to the passenger-side dashboard of your trucks. While en-route with a customer, and when they seem to be at their peak of happiness, explain the QR code and ask them to leave you a review. The above script still applies. Keep in mind, establishing a healthy reviews signature is part of your long-term game. You won’t get a review from everyone you ask; in fact, it will be far from that. But asking as many customers as possible for a review, and making it as easy as possible for them to do so, is a wise beginning to a successful strategy.